With all of the choices around the world for a vacation (magnificent beaches, World Heritage sites, Italy, India, Australia, etc.) why would I choose to visit an isolated mostly unknown country ruled by a communist dictator who is currently grooming his 7-year-old illegitimate son to assume power one day? Family! All of my grandparents, with the exception of one grandfather from the Kiev area, were born in what is now Belarus. Labeled the “Bloodlands” by author Timothy Snyder in his excellent book, this region located in Eastern Europe was unfortunately located in the direct path of a succession of conquering armies over the centuries, and its Jewish population suffered an incomprehensible destruction during the Holocaust, losing 95% of its people. My ancestors may have lived in the same homes all of their lives, but they still managed to live in several countries, from the Grand Duchy of Lithuania to Poland, the Russian Empire, the Soviet Union and Belarus. My grandparents (and some great-grandparents) all chose to immigrate to the United States about 100 years ago, and they were uniformly grateful to become Americans. They would probably think it crazy for a descendant to return voluntarily to the land of poverty and pogroms. 1. This was their home for centuries. Revision Lists (similar to a census for taxation purposes) show some family surname records going back to the 18th century for a couple of their shtetls (villages). 2. The historical Jewish presence goes back centuries more, to the 15th century when Jewish tradesmen and craftsmen were invited into the country by Grand Duke Vytautas. The region of the Lithuania then corresponded roughly to the center of Jewish culture, religion and education known to Jews as the “Jerusalem of Lithuania” with the capital city of Vilnius (Vilna). The current independent country of Lithuania is smaller, and all of my ancestral shtetls are in present-day Belarus. 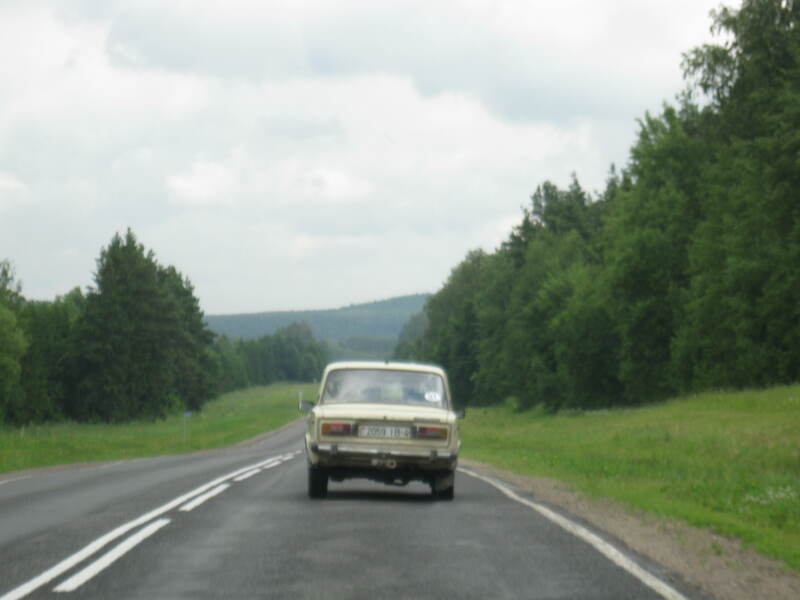 On June 25th three of us set off from Vilnius to Belarus with a driver/translator, as part of an extraordinary “Litvak Trip” arranged by Howard Margol and Peggy Freedman, in its 18th year. Alexander Lukashenko, “the last dictator in Europe”, is not exactly an ally of the US, to put it mildly. The visa process involved obtaining a letter of invitation and mailing an application (and my passport) to the Republic of Belarus embassy. At one point I wondered if I’d ever see my passport again. Crossing the border from Lithuania to Belarus was a lengthy process, and we waited at the border for over 2 hours. We were also required to buy Belarus health insurance for 2 days, total cost $3. 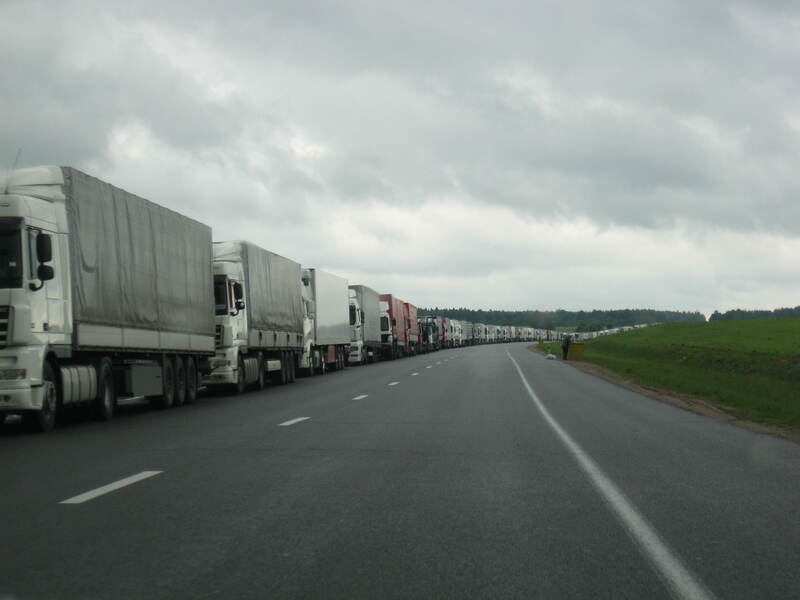 Once across the border, we noticed a 2- to 3-mile-long line of trucks waiting to enter Lithuania. Our guide, Loreta, told us that a wait of several days was common for truckers, who are sometimes caught smuggling goods such as cigarettes and liquor, known to be considerably cheaper in Belarus. On the road to visit our group’s shtetls (Smorgon, Volozhin, Dolginovo & Dokshitz) the vast difference between Belarus and Lithuania (or for that matter, anywhere else I’d ever visited) became evident. The roads were single lane and the countryside was farmland (large collective farms, we were told) and forests, with no sign of commercial development—no billboards, no signs other than town markers, no advertising of any kind. We passed an occasional horse and wagon. Cows, horses and goats were grazing alongside the road; one cow managed to settle in under a bus stop! There were tall storks’ nests, and we were informed that children are still told that babies were brought by the stork. The countryside, mostly flat with rolling hills, was beautiful. Potato and corn crops were evident, though we were told that due to the short growing season the corn was only fit to feed to livestock. Extensive pine and birch tree forests and blue lupine were everywhere; road stands showed up from time to time, selling mushrooms and berries from the forests. Our first stop was the town of Smorgon. We visited a small bank to change some money from Lithuanian litas to Belarusian rubles. With an exchange rate of $1 to about 8,200 rubles, the bills seemed like Monopoly money. Smorgon has little remaining of Jewish interest; its entire Jewish community, and its homes, were destroyed in the Holocaust. 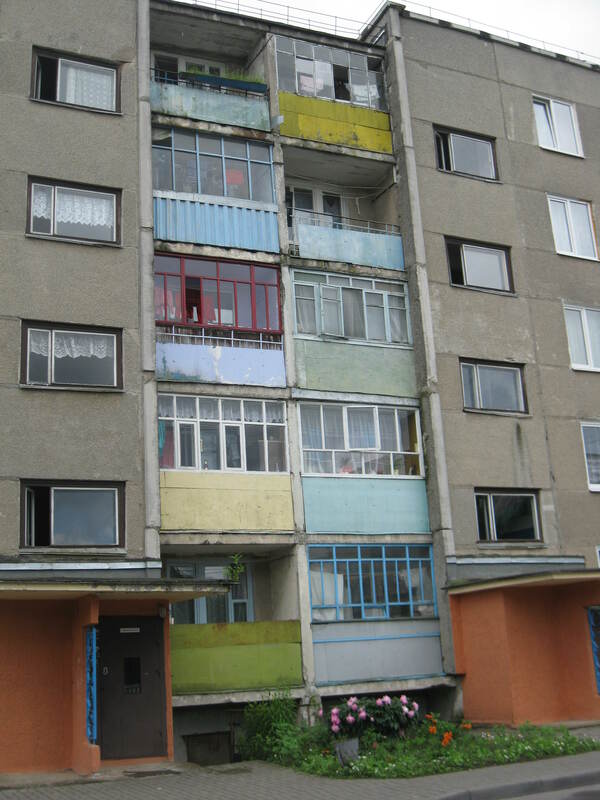 The housing consists of 4- or 5-floor apartment blocks built in the 1960s during the time of the Soviet Union and sarcastically nicknamed “Krushchevka” by the locals. These hastily and poorly built apartments began to deteriorate almost immediately, and the decay is quite obvious. They are still occupied to this day. 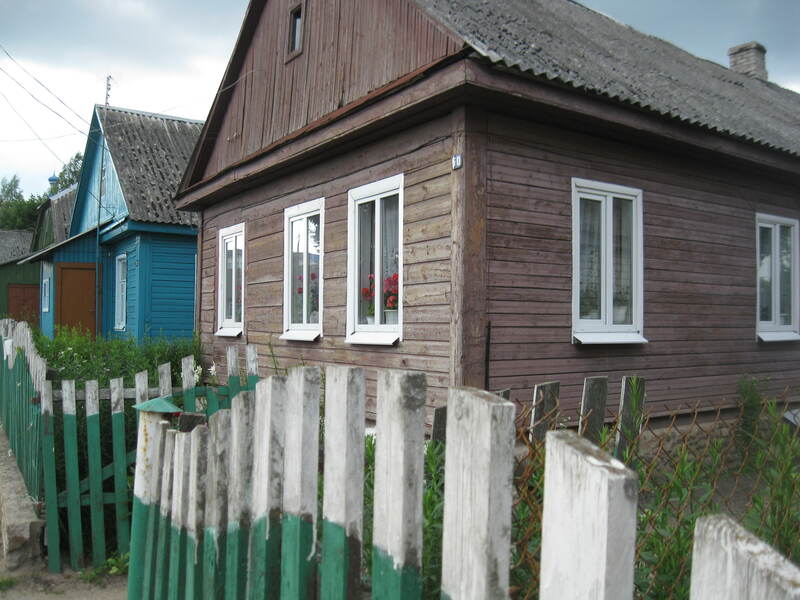 Our next stop was Volozhin, the home of my maternal grandmother and her family. This town has an especially attractive center (which used to be the market square), due to the influence of Duke Tishkevich, who built palaces for himself and his two sons here, along with a church on the main square. (The palaces are now police headquarters for the town—a significant police presence for a small town.) We were told the Duke had a good relationship with Rabbi Chaim of Volozhin and permitted him to build the Volozhin Yeshiva, about 200 years ago. 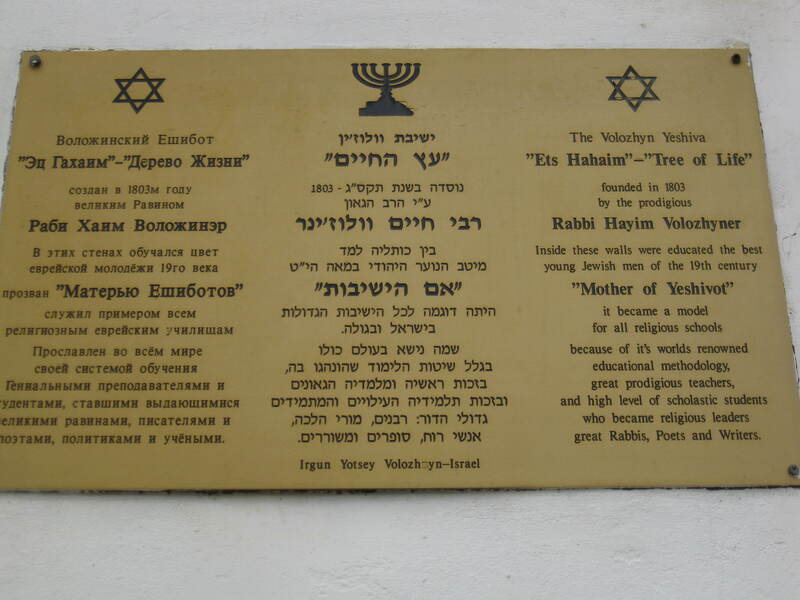 Rabbi Chaim, a student of the famous Vilna Gaon, also owned a wool knitting business. Among the Volozhin Yeshiva’s students were Israeli President Shimon Peres’s grandfather and Israel’s national poet, Chaim NahmanBialik. 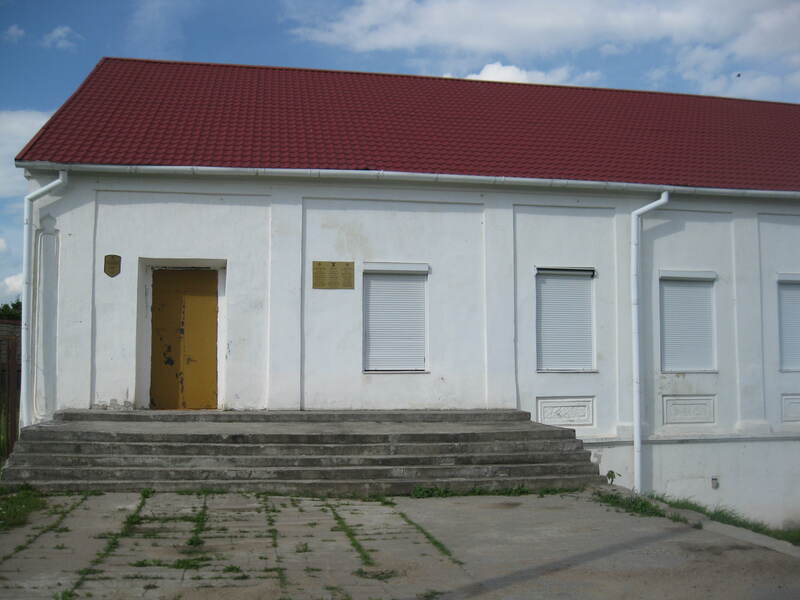 The Volozhin Yeshiva was famous throughout Lithuania and although it is no longer in use, it appears to be in the process of restoration. A local guide told us that the Yeshiva had 3 floors, with student classrooms in the basement. The reasoning was that since the basement was cold, students would stay more alert during the long days of studies. 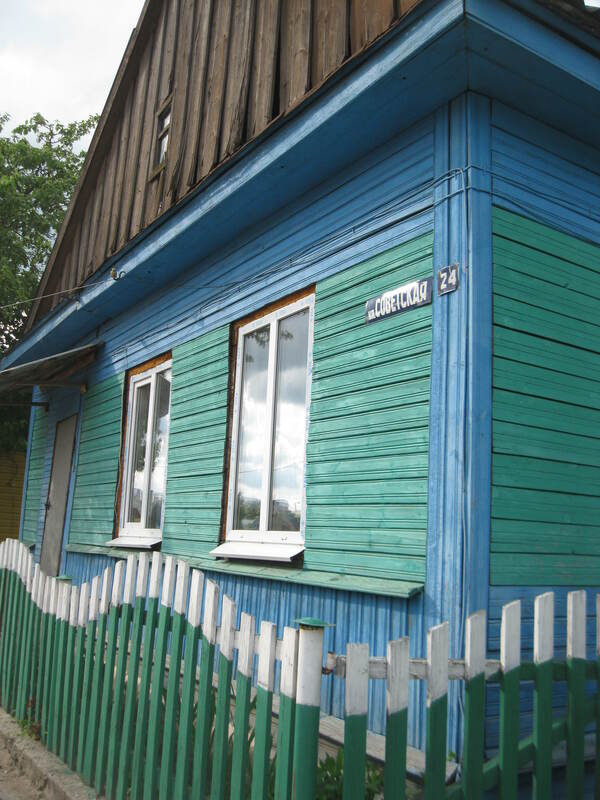 During Soviet times, it was used as a café, and it is now owned by the Minsk Jewish community. 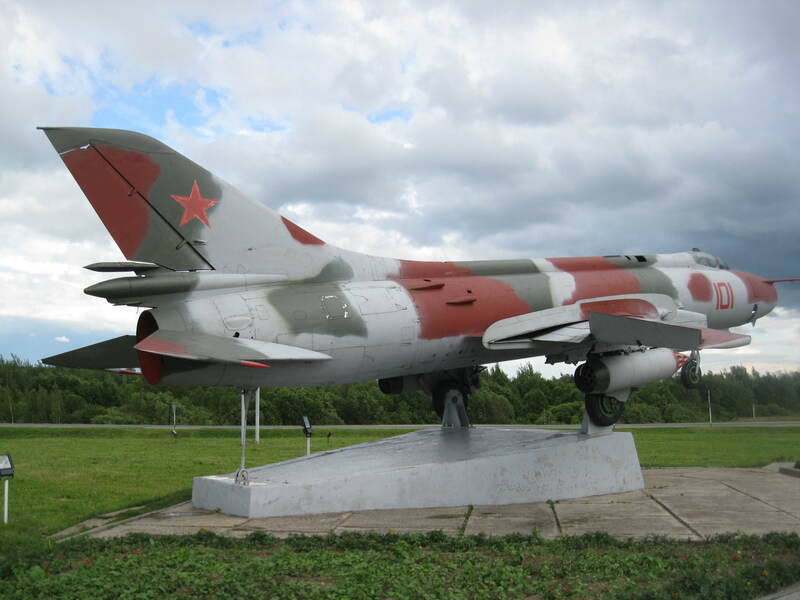 It is located in a prestigious spot near the market square on Vilna Street, which is now a wooded park. 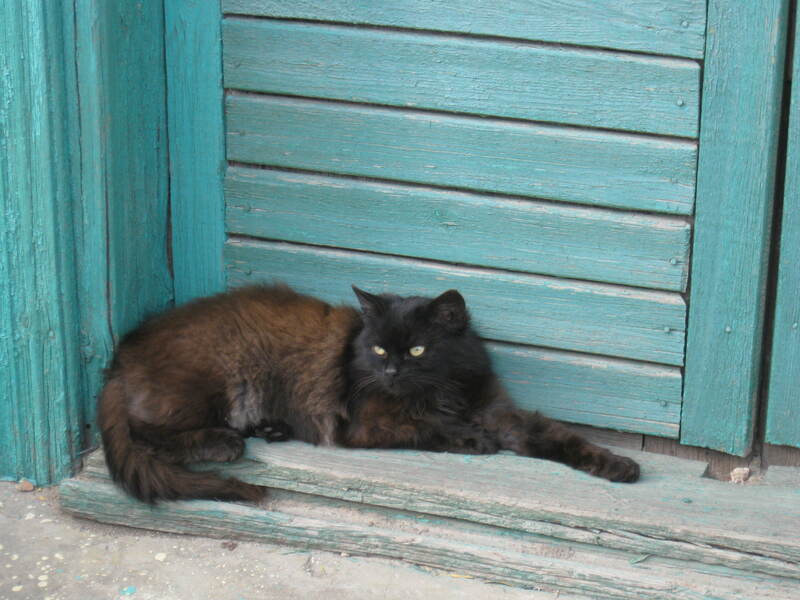 This entry was posted in Uncategorized and tagged Belarus, Jewish genealogy, shtetl, Volozhin, yeshiva. Bookmark the permalink.